Passed away at the Orillia Soldiers' Memorial Hospital on Sunday March 31, 2019 at the age of 83. William, beloved husband of the late Shirley (nee Smith). Dear brother of Ferne (Gordon) Simms, Augusta Fitzgerald, Margaret (Fred) Panasiuk, Eric (Inez) Penney, Edward (Shirley) Penney, Bryce (Monica) Penney. Sadly missed by many nieces and nephews. Visitation will be held at the Mundell Funeral Home, 79 West St. N. Orillia on Saturday April 6, 2019 from 11:30 AM until time of Funeral Service in the chapel at 1:30 pm. Interment; St. Andrew's - St. James' Cemetery. If desired, Memorial Donations to the OSPCA Orillia Branch would be appreciated. 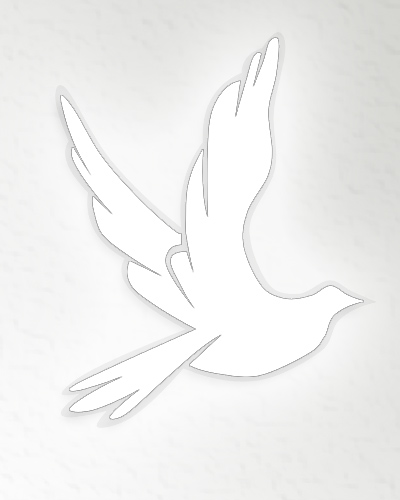 Messages of condolence are welcomed at www.mundellfuneralhome.com.